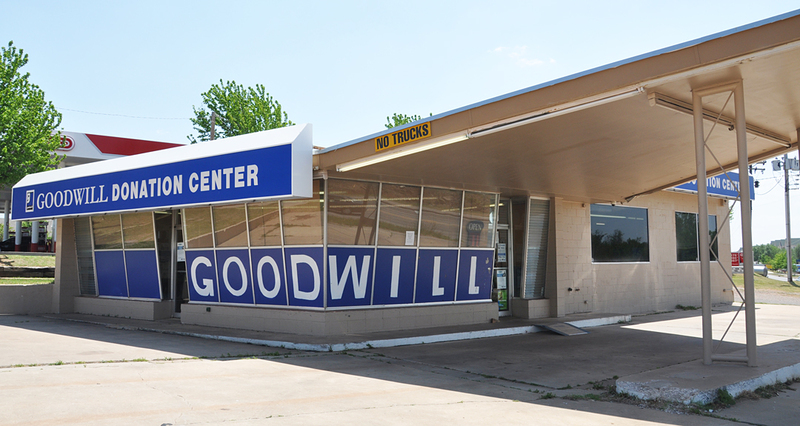 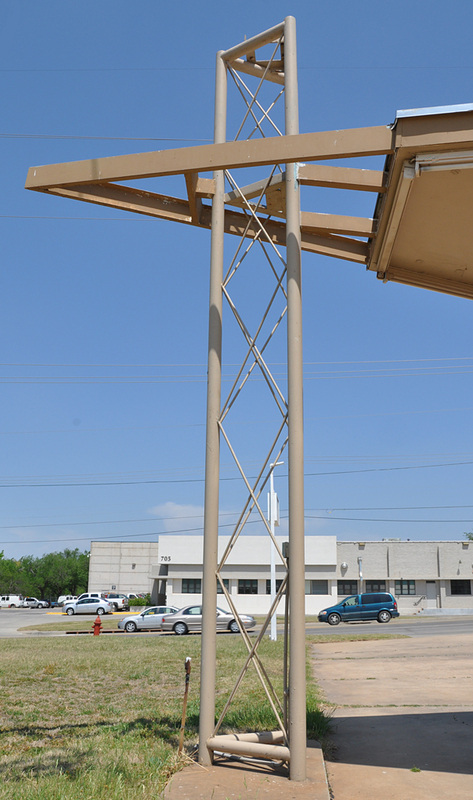 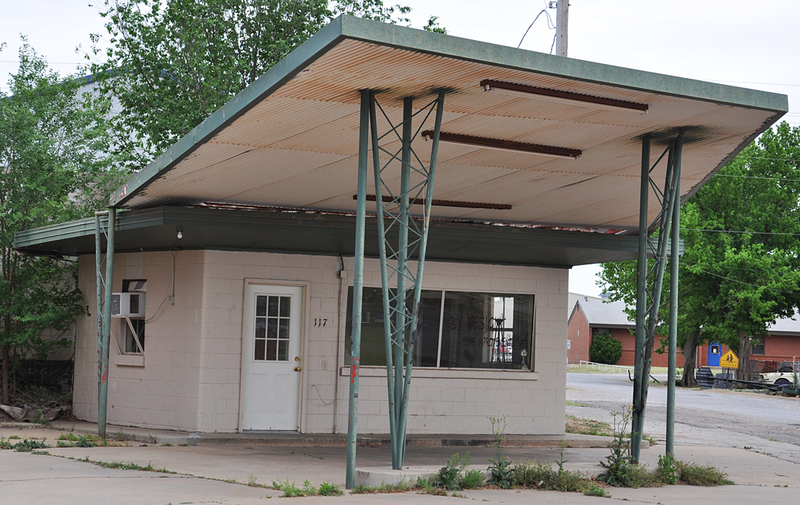 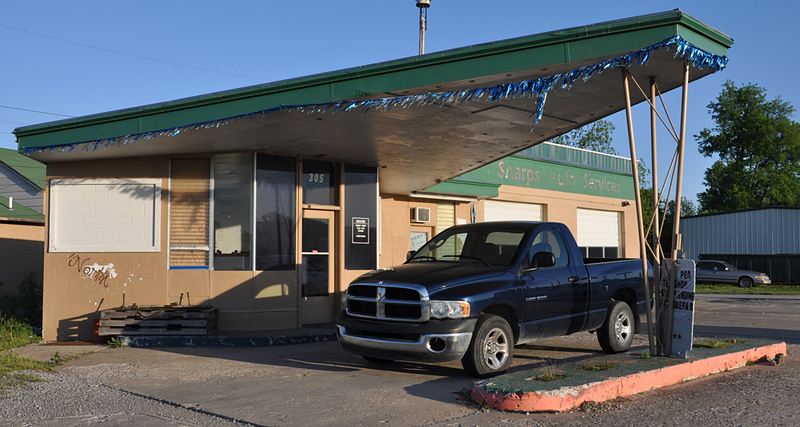 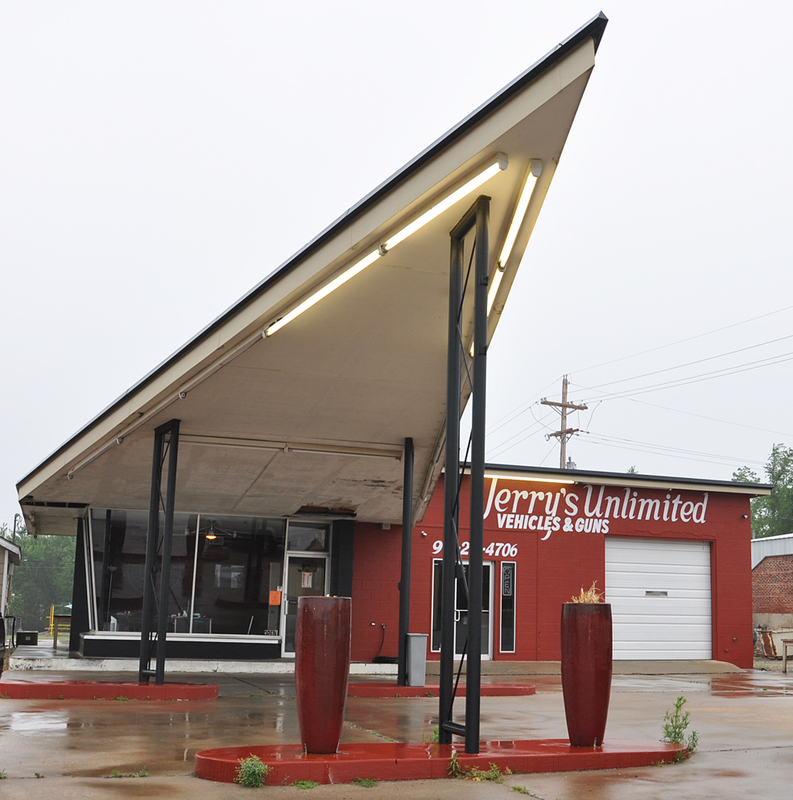 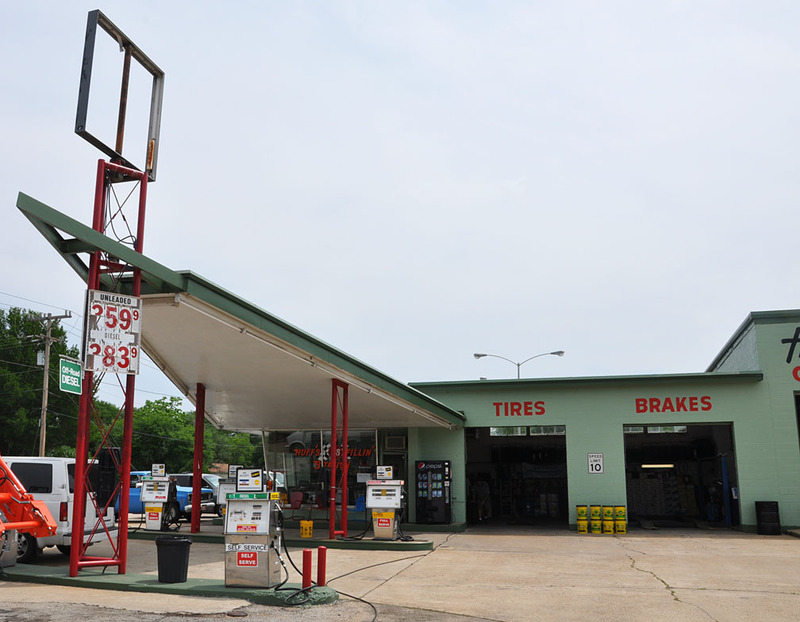 This former Phillips 66 station housed a MotoPhoto studio when this photo was taken in 2011. 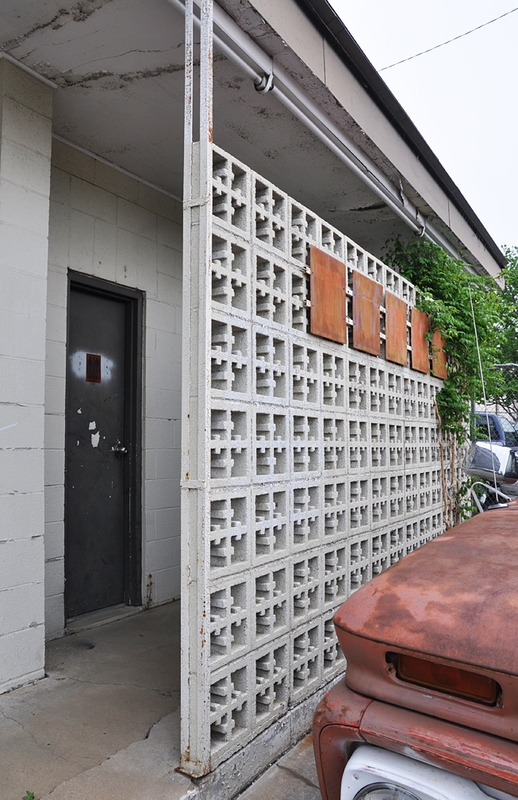 It appeared to be closed in 2013. 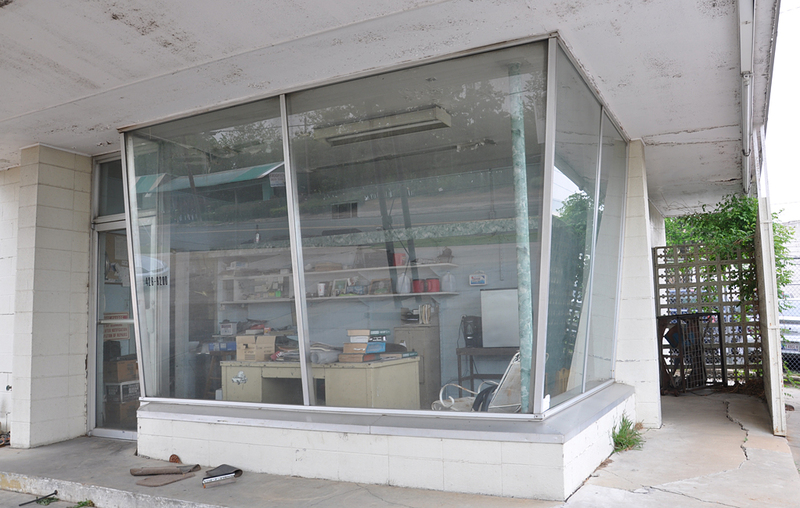 By 2016, the building was gone.